Make the most of your outdoor living enjoyment and your home’s facade. Enjoy those beautiful Summer evenings as you admire your view. 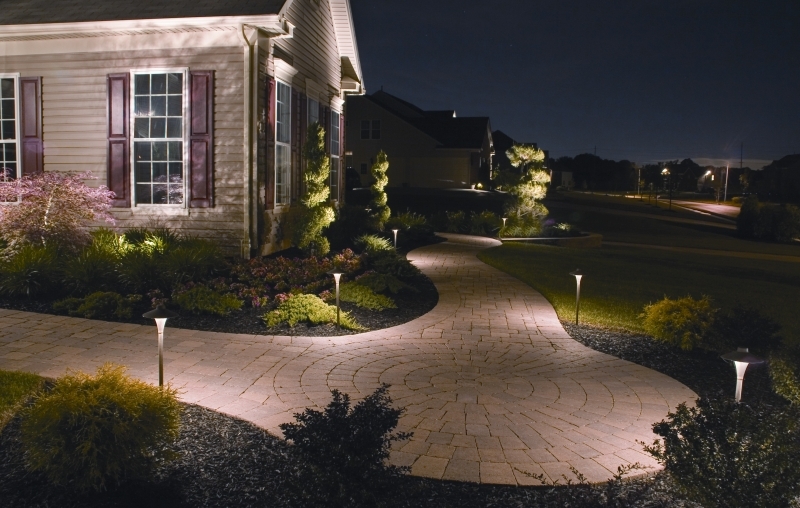 Platoon Landscaping will illuminate the features of your property with a landscape lighting system that will create not only a lasting impression but will also include the benefits of safety and security. 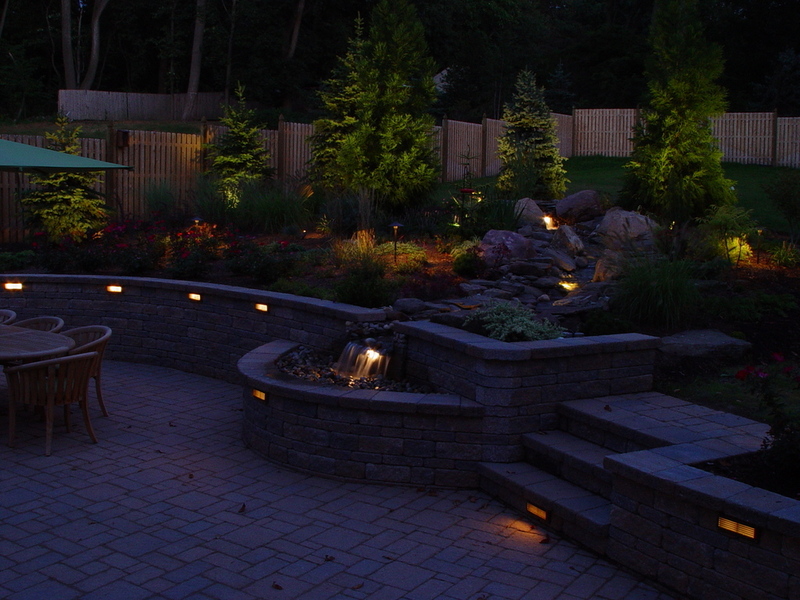 Let us highlight the best features and textures of your landscape with affordable low voltage landscape lighting systems.